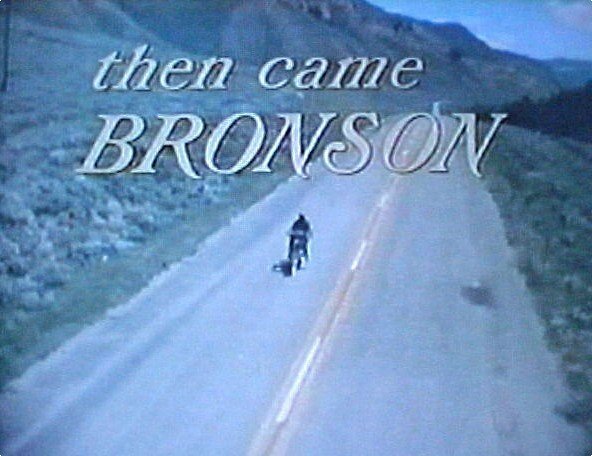 Before Easy Rider there was Then Came Bronson. Michael Parks played the worldly Jim Bronson on the weekly series, riding across the country looking for answers and truth in the everyday world. Running for a single season in 1969-1970 the show gained a cult following over its 26 episodes and exposed a turbulent and exhausted America to a side of motorcycling that wasn’t often presented previously. 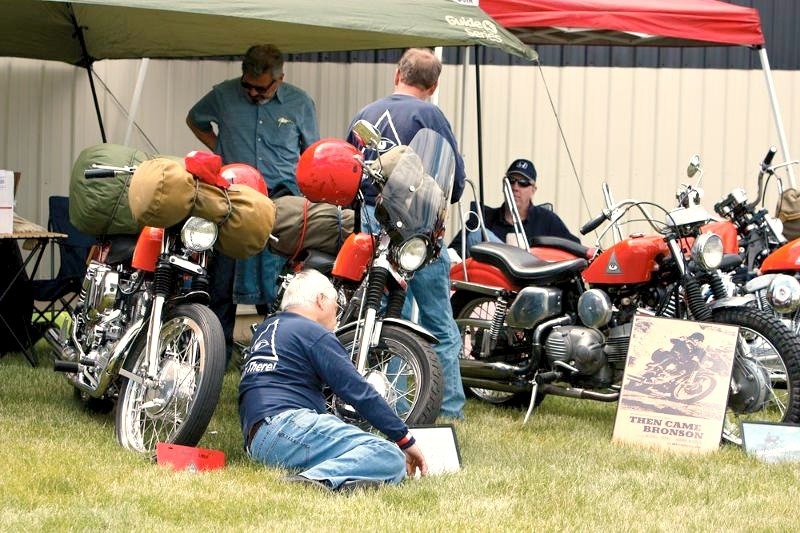 The show inspired many people to get into motorcycling as a lifestyle or a hobby and showed that motorcycling wasn’t just about the rough biker gang lifestyle. 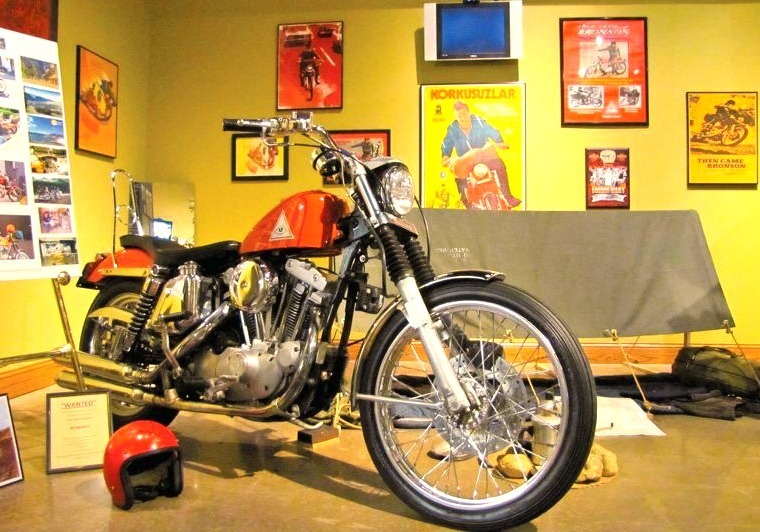 Come see some of the memorabilia from around the world and from the fans that gave the iconic bike and its rider the cult following it enjoys today. Hang in there! “Then Came Bronson” devotees were out in force celebrating the new exhibit all about Bronson here at the National Motorcycle Museum.